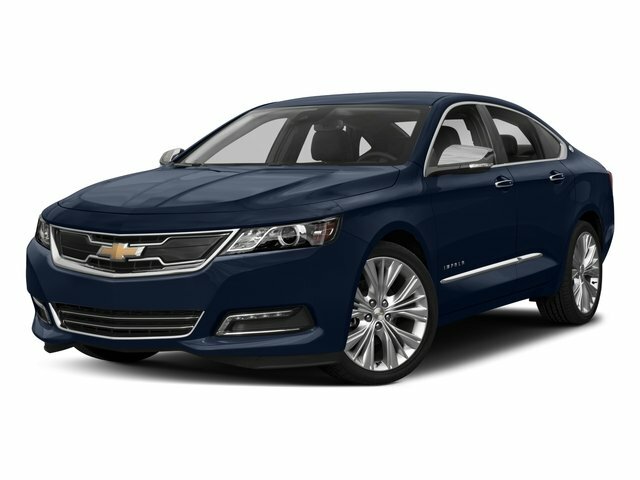 This Impala Premier looks and drives like a brand new car. It's equipped with power windows, power locks, cruise control, bluetooth, XM, rearview camera, navigation, heated power leather seats, and garage remote. Come see it today.